This light-weight, oil free lotion offers a unique blend of ingredients designed specifically for problematic skin. Targeting bacteria, excessive sebum production and build up on the skin's surface, daily application will aid in improving the skin's condition. 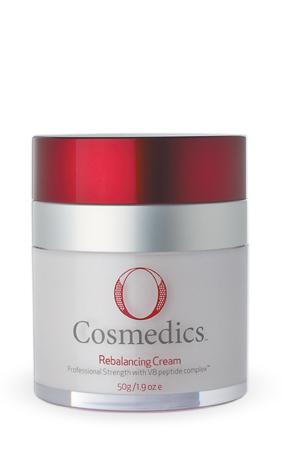 V8 peptide complex™ ensures skin is left rebalanced and refreshed. Skin blessing! Perfect for problematic skins showing signs of breakout, oil and or congestion.